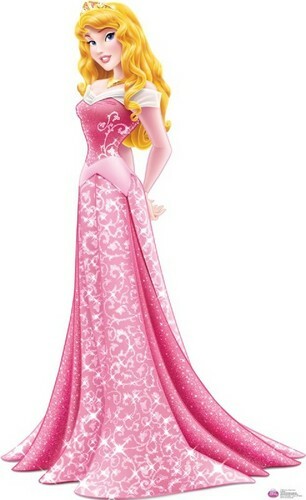 Walt disney imágenes - Princess Aurora. The new look of Aurora. HD Wallpaper and background images in the princesas de disney club tagged: disney princess sleeping beauty princess aurora. These are so so awesome :3 Where did you find them? I know Safira-09 they are taking away their signature.